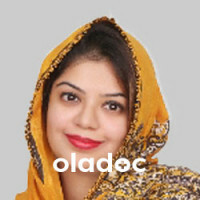 Dr. Aisha Sami Khan is a Dermatologist practicing in Karachi. 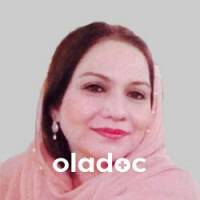 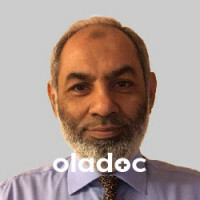 Dr. Aisha Sami Khan has the following degrees: MBBS, MCPS (Dermatology) and has 18 years of experience. 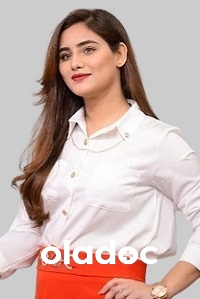 You can book an appointment with Dr. Aisha Sami Khan by calling us or using the 'book appointment' button.